This is one solitaire collection you can\'t afford to miss ! Find out why solitaire fans worldwide are addicted to Solitaire City\'s competitive timed scoring system and online championships where you can see your name in lights if you\'re good enough. 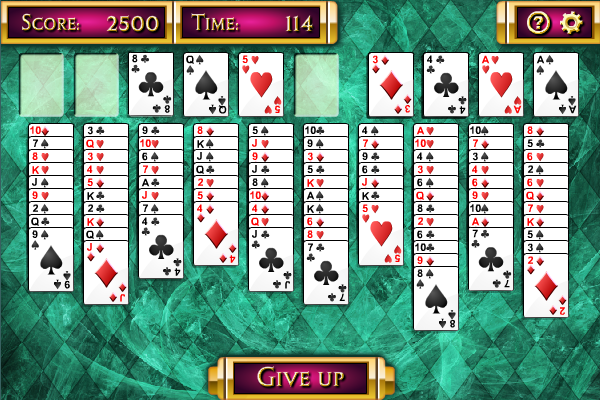 Conquer the castle in this solitaire card game.